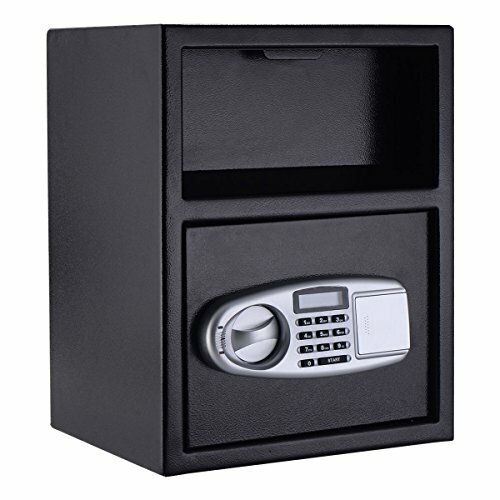 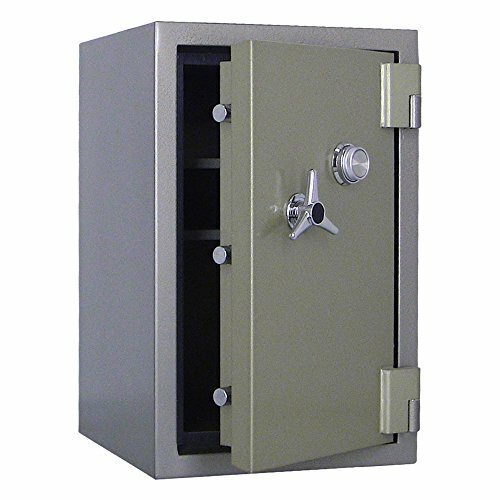 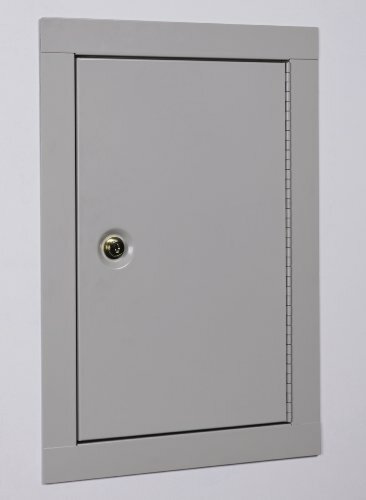 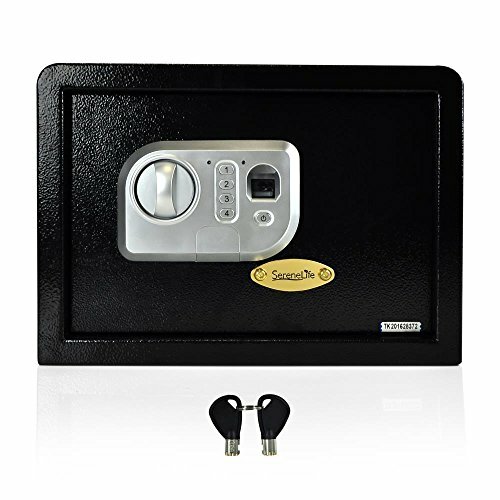 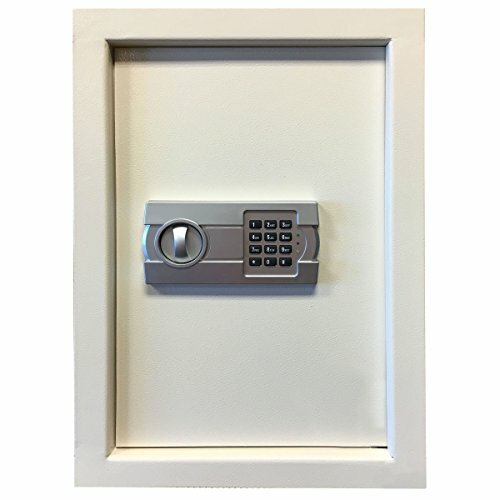 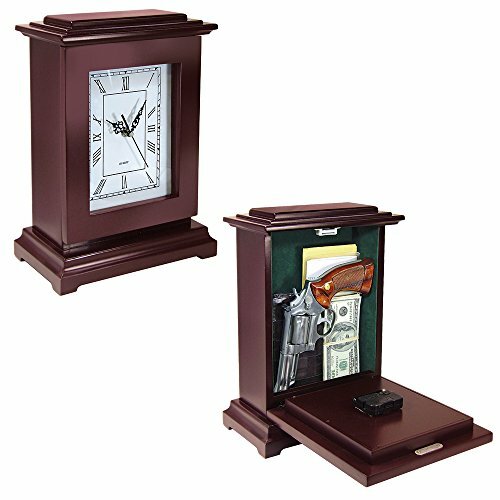 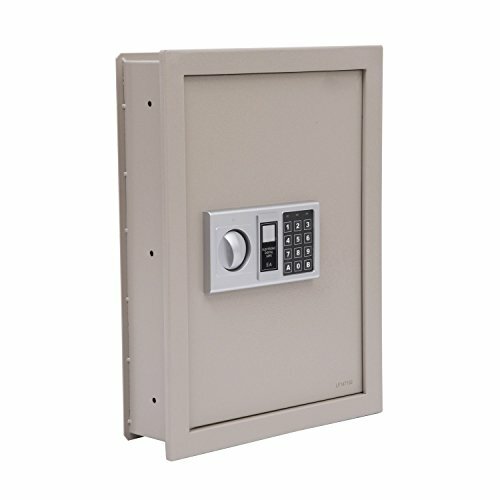 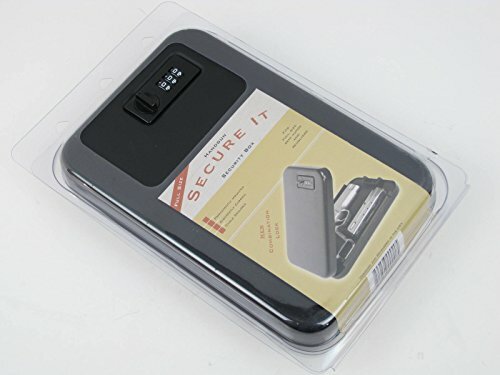 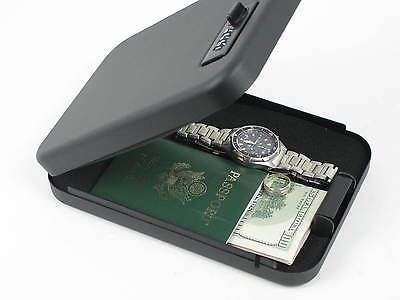 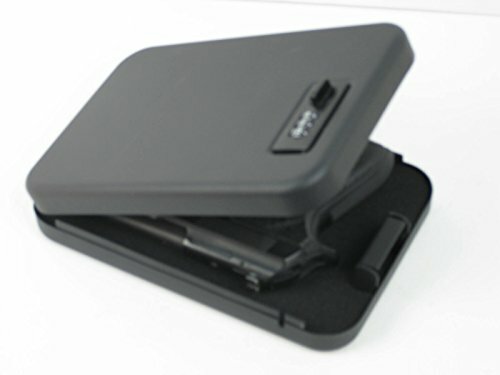 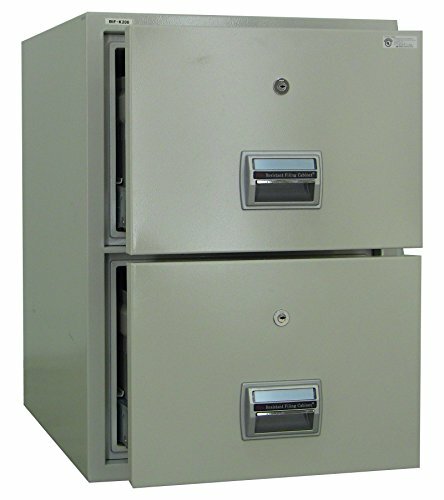 Categories: Combination Safes, Gun Safes, Safe Brands, SecureIt Safes. 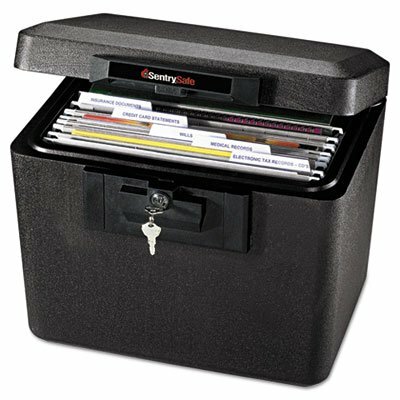 Compact fit makes storage easy. Meets TSA guidelines for airline travel.